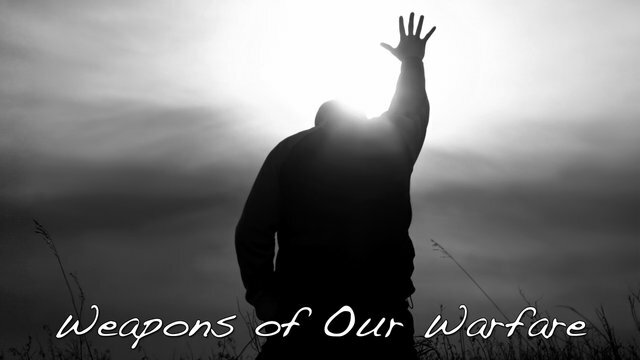 Pastor Ronald D. Walker, Jr. sermon series entitled, “The Weapons of Our Warfare”. Pastor Ronald D. Walker Jr.
Wednesday's: 5:45 p.m. - 6:15 p.m.
Wednesday's: 6:15 p.m. - 6:45 p.m.
How to participate in weekly corporate prayer? Submit your prayer request by filling out the Word of Faith Prayer Request form.